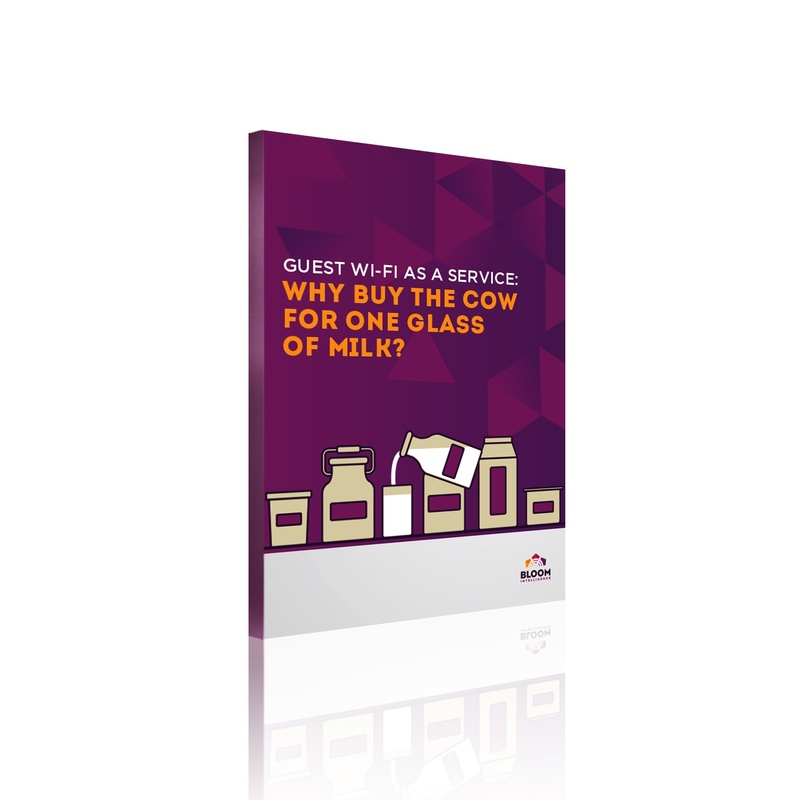 Guest Wi-Fi as a Service: Why Buy The Cow For One Glass Of Milk? Should you set up a store Wi-Fi network? FREE EBOOK: Should You Buy or Lease? Every business person knows that it's smart to buy assets that appreciate, and lease or rent assets that depreciate. In a day and age when technology is often outdated faster than it can be installed, this is just good practice when it comes to anything IT related.